Not everyone likes washing the car, but we all love to drive a clean, shiny vehicle. 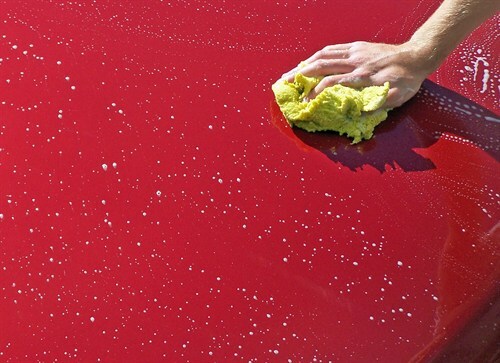 Cleaning your car can protect the paintwork, keeping everything shiny for longer. Washing your car with the wrong products may do more harm than good. You can damage the finish, and even rub grit into the paintwork, little scratches. So, we have chosen some of the best car cleaning products across the market to suit each area of the car. Here’s what you need. You should never clean your car using household detergents. Car shampoo is designed to remove outdoor grime, without damaging the paint finish. Autoglym’s gentle car shampoo is pH neutral and free from harsh chemicals. This means it’s suitable for all paint colours and finishes. CarPlan’s general purpose car shampoo does everything you need. It removes dirt and grime, without leaving streaks. It also contains three types of wax for a shiny finish. If you don’t mind spending a bit more, use Meguiar’s Ultimate Wash & Wax. It’s a car shampoo designed for use between waxings, removing dirt while keeping a glossy finish. Getting your car clean is the first step. Bare paintwork is dull, and can quickly damage. 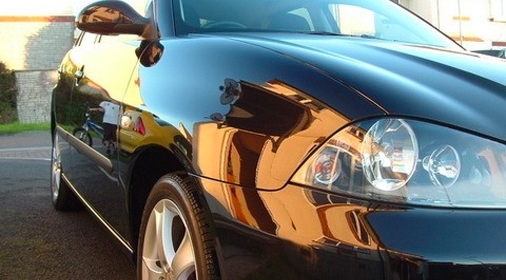 Polish and wax create a shiny finish and protect your paintwork. Here are the best car care products to valet your car at home. Autogylm’s easy-to-use polish is ideal for all materials. This means you can use it on chrome, painted plastic and lacquered carbon fibre. Turtle’s liquid wax creates a high-shine finish without leaving swirl marks. 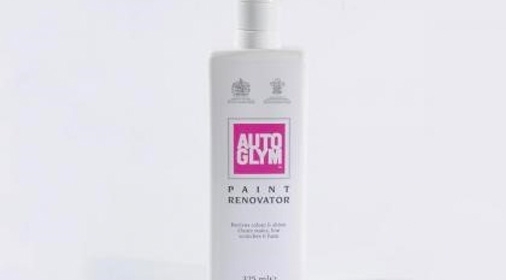 It’s suitable for all finishes and materials, to create long-lasting paint protection. Mer’s “advanced polymer technology” wax creates a super high-shine finish. It also offers long-lasting protection and is designed for quick application. The water-repellent finish is an added bonus! Car shampoo is perfect for cleaning car bodywork, but what about the other materials? For a thorough clean, add these car cleaning products to your kit. This cleaner is for all your car’s interior surfaces. Meguiars creates a foam that lifts dirt from interior plastics (e.g. the dashboard). It also contains cleaners and softeners for fabrics. Use it on seats, carpets, and upholstery. You should be careful with alloy wheel cleaners, many contain acid that can stain certain aluminium finishes. Valet Pro’s wheel cleaner is acid-free, making it safe for all alloys. Got damaged alloys? ChipsAway can repair and refurbish alloy wheels. Never use household window cleaners on car windows and mirrors! These contain ammonia that can damage the surface. Armor All’s cleaner removes grime without creating haze or leaving streaks. 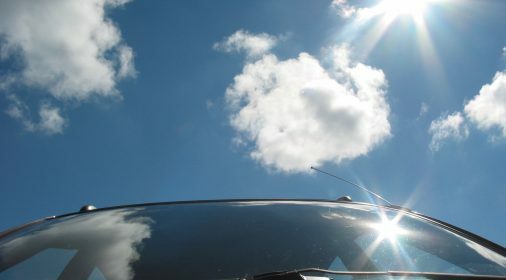 If you can’t get a good shine on your car, it may have a build-up of contaminants embedded in the paint. Run your hand over the surface, if you feel little bumps, it’s time for a clay bar! First, wet the paint. Then, rub Bilt Hamber’s clay bar over the surface to remove embedded contaminants. This will increase the gloss level of future wax. Cleaning the car is an easier job with the right tools. Add these to your kit. Microfibre is the best fabric to use, due to it’s fine and gentle texture. 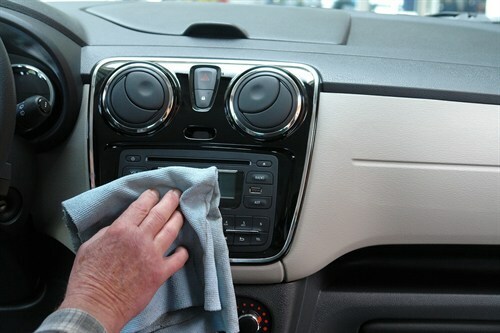 Use a wash mitt to shampoo the car and a cloth to clean the interior. You can apply car polish and wax with a microfibre cloth or, special soft round foam pads. These metal grilles sit in the bottom of the bucket, to trap the grit when you rinse your mitt. This prevents you from reapplying dirt to the car. Use a wheel brush to clean between the spokes of the alloys. They can also get inside the wheel to clean the brake calipers.